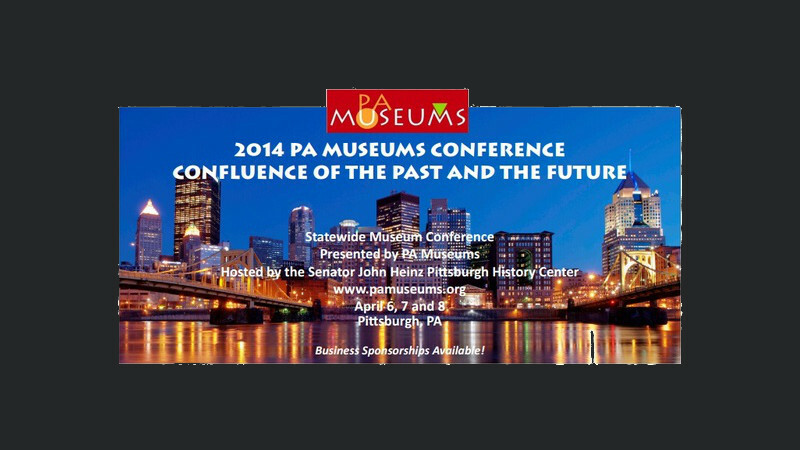 About a month ago, PA Museums, Pennsylvania’s statewide museum association, approached us to ask for support for its 2014 state-wide conference. A website redesign is in the works and, in the meantime, online event registration is not supported. The organization needed to accommodate registration for a variety of participation levels: full conference registration, Monday-only registration, Tuesday-only registration, discounted registration for multiple attendees from the same organization, and a la cart registration. In just a few days time, we had branded registration pages up and running. A personalized page immediately confirmed each registration and an email receipt was automatically generated with registration details and event information. Funds from the online registrations were automatically deposited into the PA Museums bank account. With all of the administration automated, the PA Museums staff was free to focus on more pressing needs leading up to the conference. We are so happy to have had the opportunity to work with Rusty and PA Museums, and we know that next week’s conference (April 6-8th) will be a big success! Need registration pages for your upcoming event? Contact us! Learn how Big River can help with your mission and fundraising.